Fusion Recycling is the New Age Thinker in environmental services for DFW. Our industry expertise is to maximize landfill diversion by offering recycling solutions for all markets. We are not your traditional recycling company offering standard services. Our New Age Thinkers will assist each client with their individual needs and goals, step-by-step. Fusion Recycling Inc. is an independently MBE waste / recycling company. 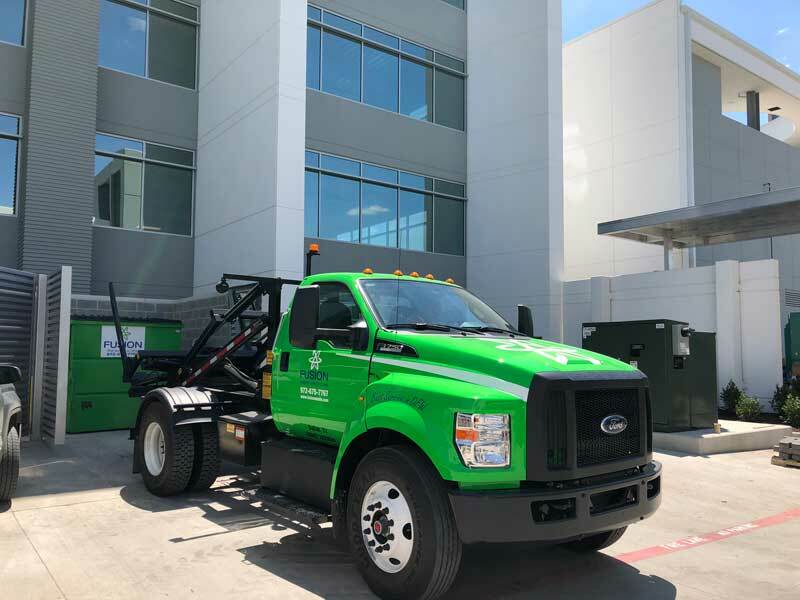 Our one-stop collection cart service is perfect for all businesses, school districts, and multi-family housing communities in the Dallas-Fort Worth Metroplex seeking sustainable recycling solutions for Zero Waste to LEED Initiatives. Everyday we are diverting commodities from the landfill, recycling, and working on your behalf for our environmental future. Our company provides mixed recycling, Organic Recycling, and solid waste collection programs for North Texas. 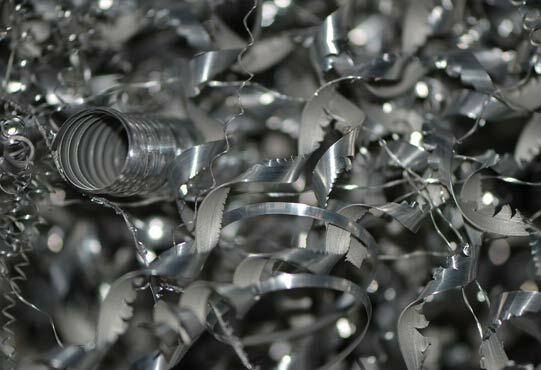 Our portfolio of clients allows them to divert materials from landfills such as cardboard, plastics, glass, scrap metal, e-waste, wood, Organic Recycling, Styrofoam, yard waste, and many more commodities including Business Paper Shredding Services. Founded in 2013 with over 35 years of solid waste and recycle experience, Fusion Recycling is based on the belief that every business should have the opportunity to recycle all of their materials. 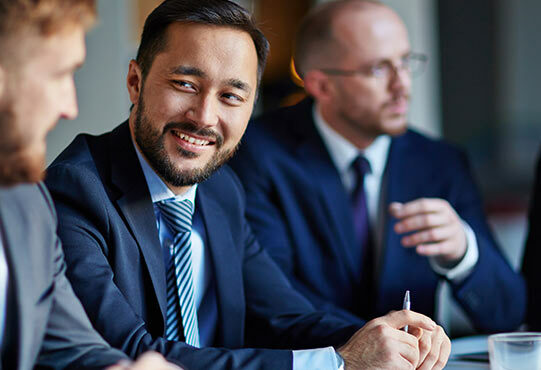 Our team will work closely with your business to enhance / implement a Green Program. We believe the key to a successful recycling program begins with education, collaboration, and communication. Our turnkey service includes assisting your company with the training, implementation, and signage.